We’re a life style boutique salon. Live, Laugh, Love our philosophy is simple. 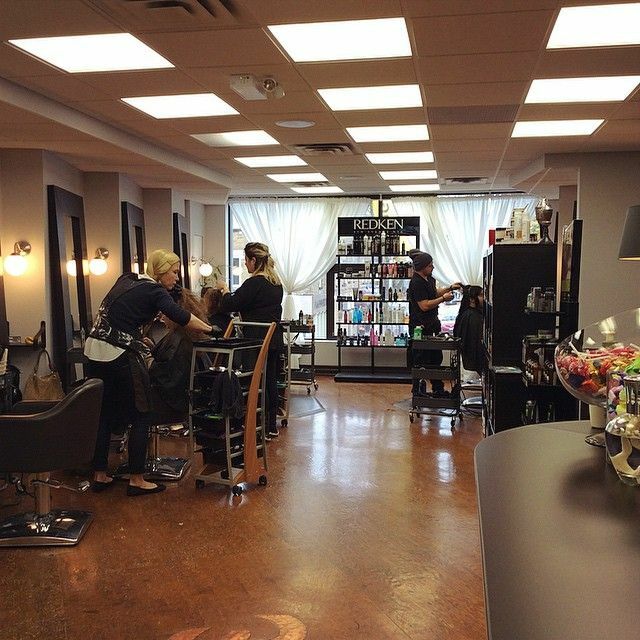 D2E Hair Boutique is a lifestyle hair salon in Toronto located within Bloor Street Village. A lifestyle salon is specialty boutique which attempts to help motivate and inspire people to express themselves through our hair and beauty services. Our lifestyle salon goes beyond helping our clients achieve their dream hair styles and colours. Our stylists attempt to instill health and wellness values in our clients to reach other aspects of their lives. Our Toronto hair salon’s stylists not only transform people on the outside, but also make them feel good about themselves on the inside following out basic philosophy: live, laugh, love. Our stylists have over 50 years of combined experience in providing professional services for people in the GTA. They draw inspiration from a variety of sources, like Toronto World Master Card fashion weeks, photo shoots, industry fashion shows, and researching the latest trends in other major cities around the world, such as Paris, London, and New York. Does the Type of Hair Products Used by Toronto Salons Make a Difference? One of the most frequently asked questions stylists at salons in Toronto are asked is whether there is a difference in hair products on the market today. The quality of hair products does make a huge difference in the results. The brands carried and used by Toronto salons are the same products used in the fashion industry and by celebrities. These products are carefully formulated and created based upon years of hair and skin care research. At D2E Hair Boutique we believe in offering on the best hair and beauty products for our clients since they deserve the very best on the market today. 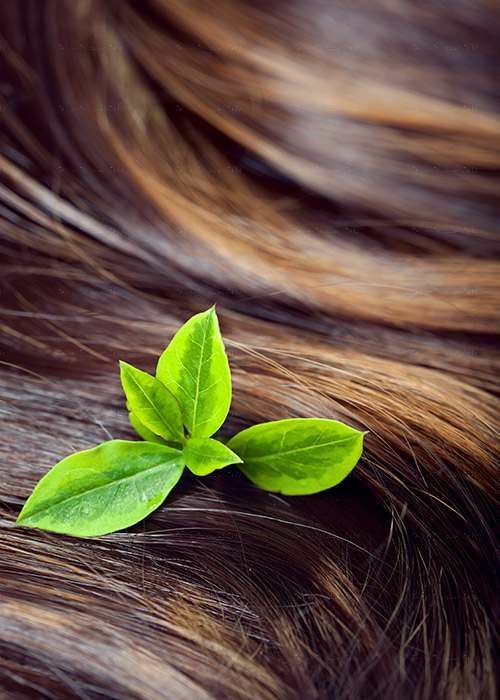 High quality products are formulated to be gentle on the hair and skin. Some products are ideally suited for people, who have sensitive skin or are allergic to certain types of chemicals found in lower quality products. To schedule an appointment with one of our highly experienced stylists or for assistance in selecting the best hair and beauty products, contact D2E Hair Boutique today by phone at 416-769-3287. Our stylists have over 50 years of combined experience in providing professional services for people in the GTA. *Note: Preferred date and time subject to confirmation, availability, and salon business hours. Please see salon hours.